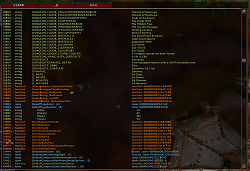 ViragDevTool is Lua World of Warcraft addon for addon-developers. Functionality is similar to a debugger. 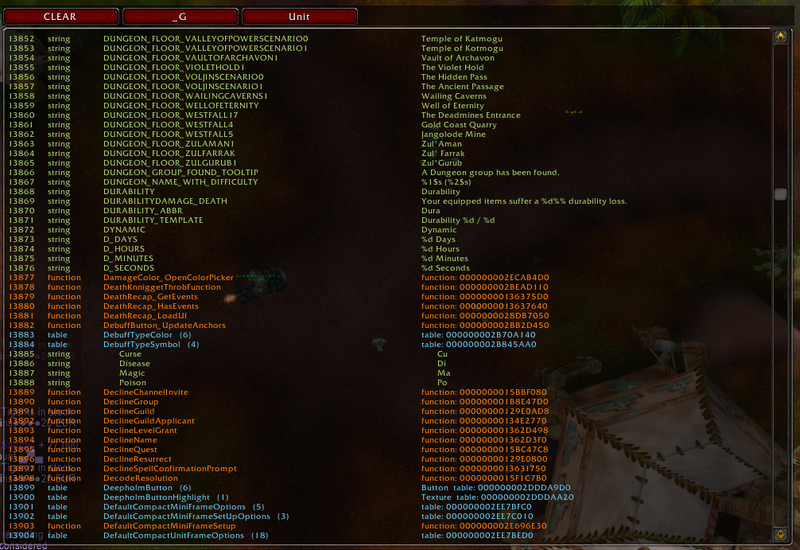 This addon can help new developers to understand WoW API. 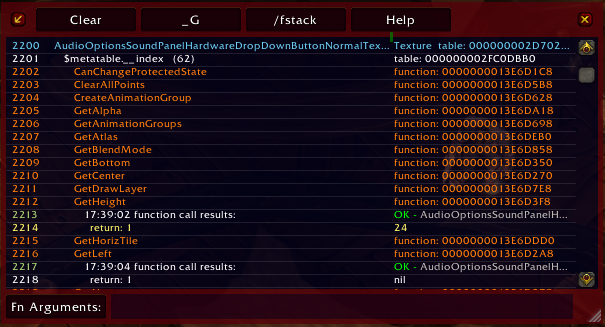 Main idea is to examine WoW API or your addon's variables in table-like UI.